Case studies are one of the major sources of providing information along with a practical example and one can see the usage of the same in different fields ranging from business to medical practices to legal profession and many others. 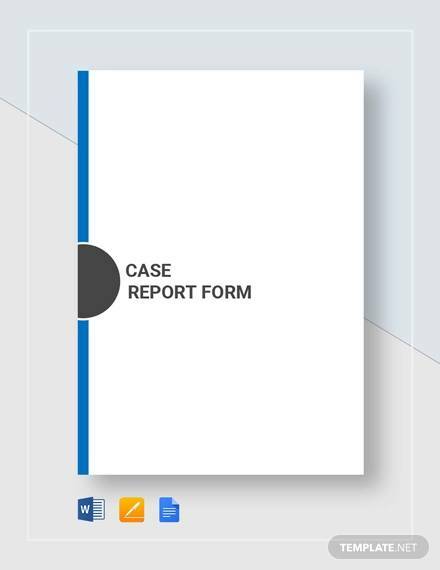 The case study format can be easily prepared with the help of the Case Report Templates as they readily provide the format and styles to write the case study in proper and professional manner. 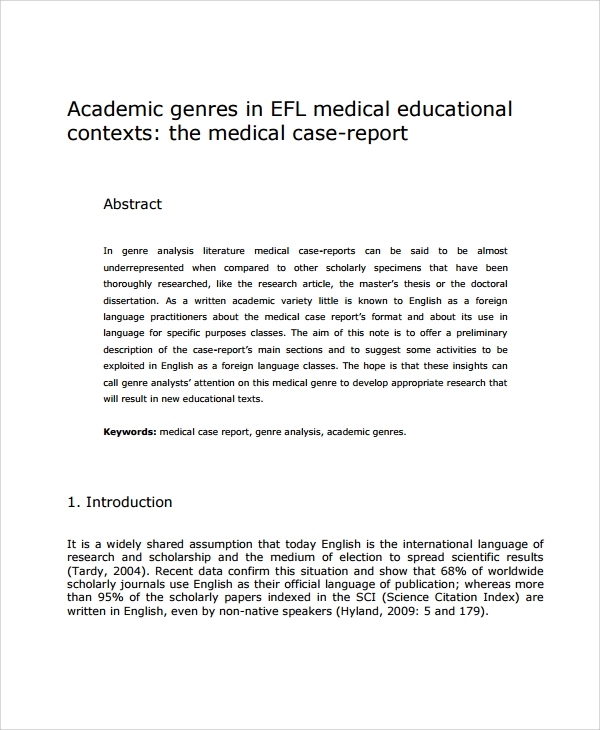 Case studies are also very much in use if you are doing post graduate studies like PhD or other higher studies, where reference to the earlier cases is the main source of information and knowledge. Medical studies is more or less completely based on the case studies and that is why the Medical case reports are widely in use. There are theses, research papers and scholarly notes that are made during every semester and exam to pertain and communicate the research findings and other knowledge. All these are recorded in case study format. Business reports are the source of information regarding the business across the world to the investors and the prospective clients of the business. So, the business reports needs to be precise and crisp at the same time to grab the attention to the core and also the important details of the business. The doctors write down the medical history of the patients for reference in the future and that is called the patient’s case report. 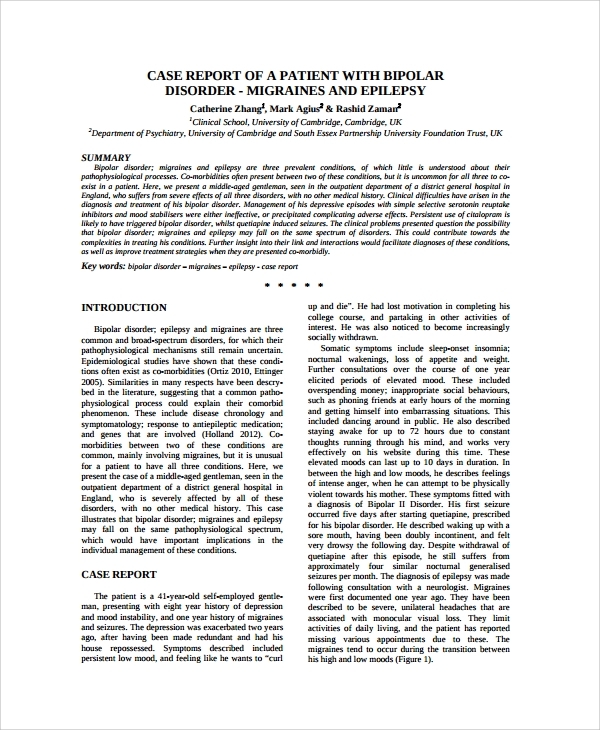 With the use of the computer and technology, the patient’s case reports are now simplified and are easy to understand and clearly portray the symptoms, diagnoses reports, causes and the treatments that the patient is undergoing. Legal cases are always based on the previous cases and reports and that is why each and the every case is important for future reference. 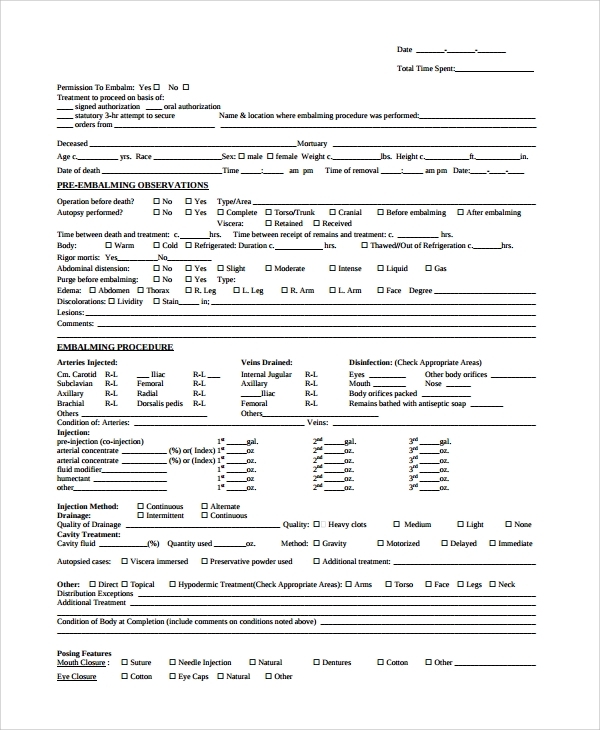 Court case templates are easy to document the cases and one can easily refer to any section of the case at any point of time. 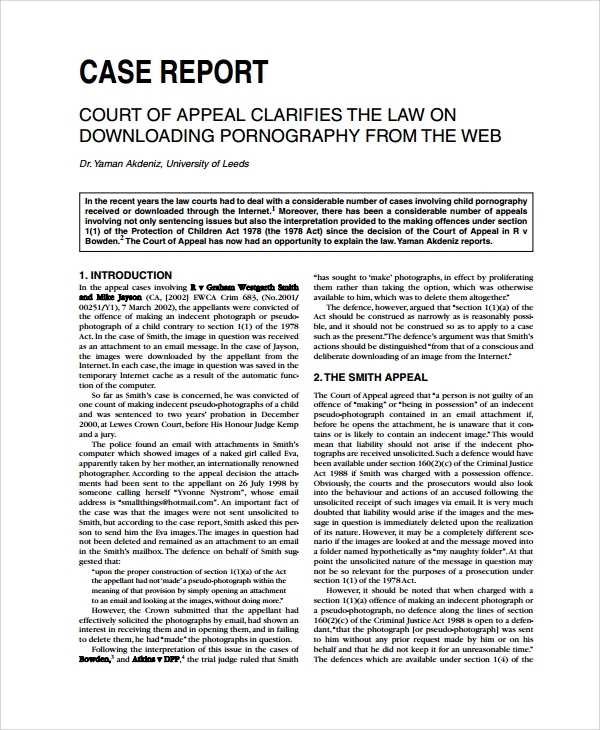 The case report format of the court cases documents both side legal notes and the judgement provided. 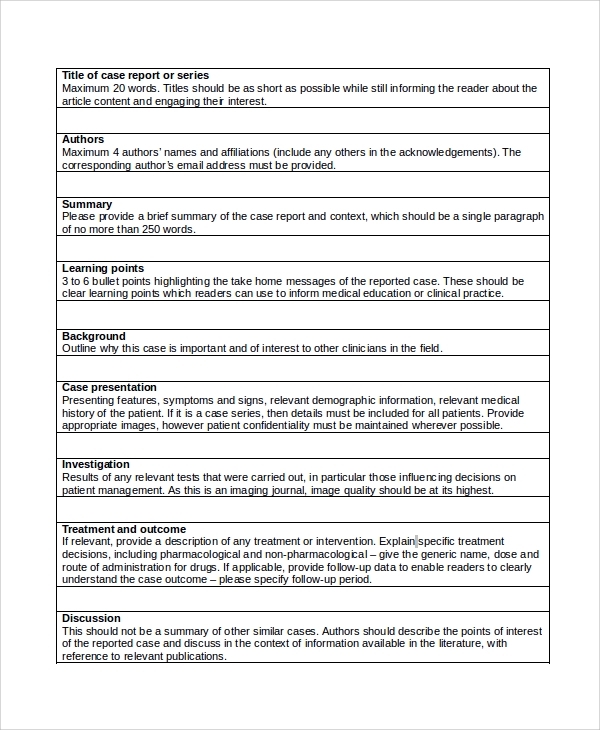 When do I need a Case Report Template? The MCR templates are mostly needed by doctors and the medical science students for different case studies. 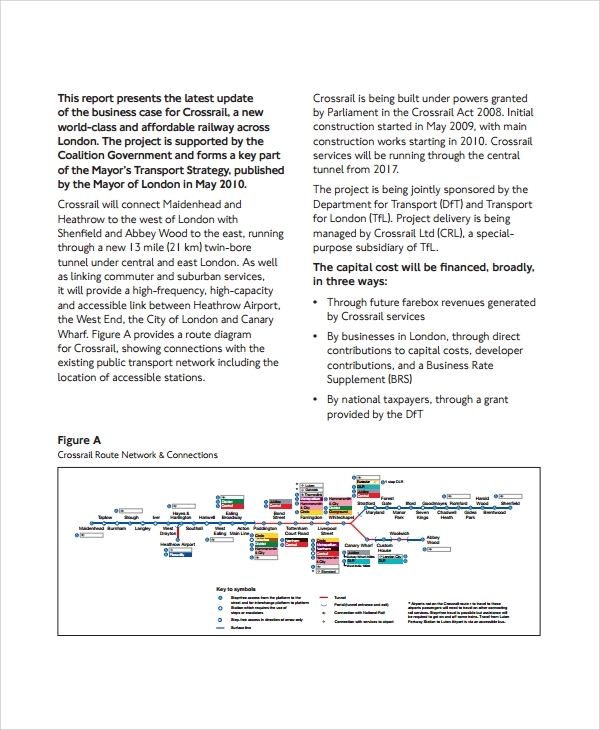 The business case reports are needed mostly during the annual meetings and quarterly and annual earning declarations. 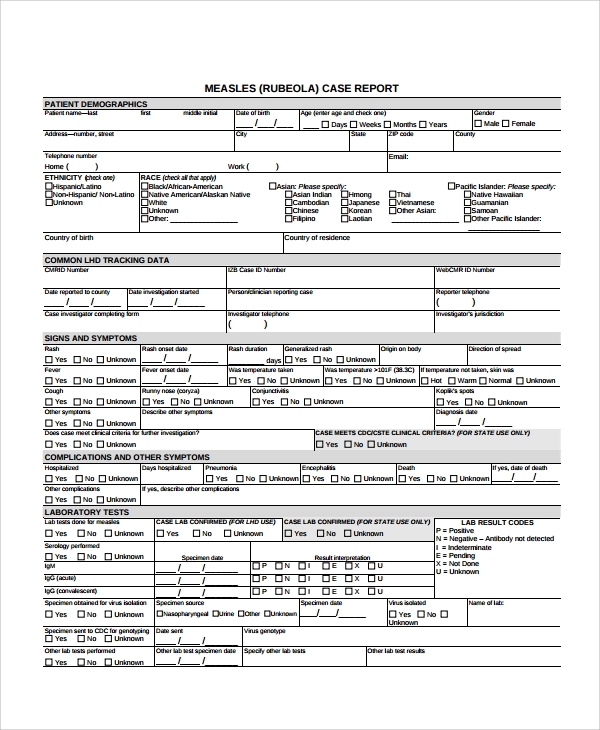 The patients report case templates are mostly required when new patients are admitted. The legal reports are always in use whether for a single case open for jurisdiction or for reference purpose. How to Create/write Case Report Template? 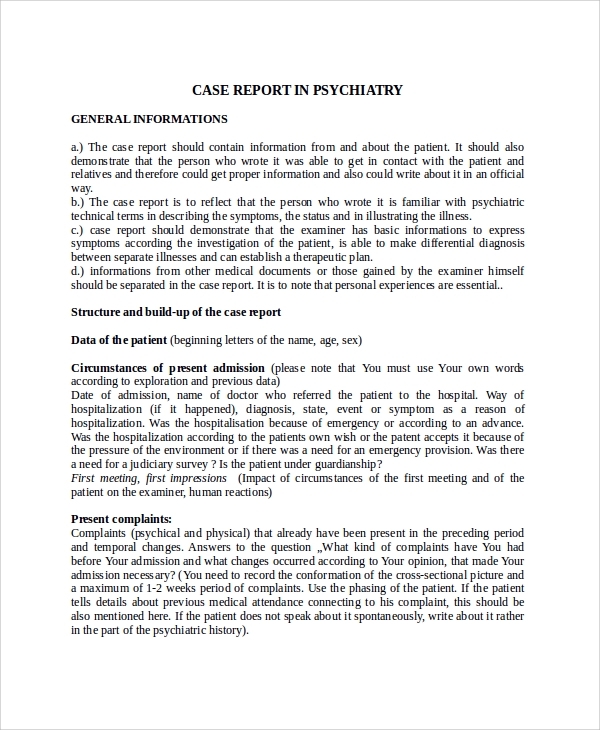 Case report templates are widely in use in various industries and profession. The templates can be formatted with necessary details if required. The success rate of the reports is really high with the use of the templates and that is why the templates are high in demand.